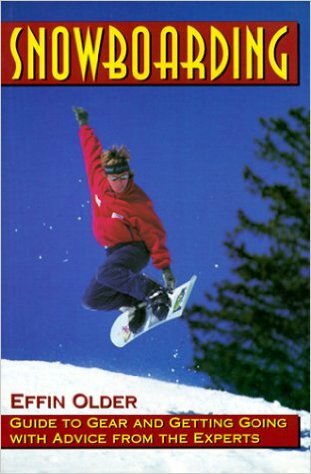 In the early days of snowboarding, bruises and body slams were part of the learning and teaching process. Not so today. In Snowboarding, Effin Older discusses the basic and advanced techniques of pain-free snowboarding using expert advice from the instructors at Smugglers Notch Ski Resort and step-by-step, full-color photos of the instructors in action. Equipment and gear selection, care and maintenance of your board and body, as well as boarding techniques for the halfpipe, moguls, and powder are a few of the topics covered that will enable boarders of every age to have fun and develop their own style. 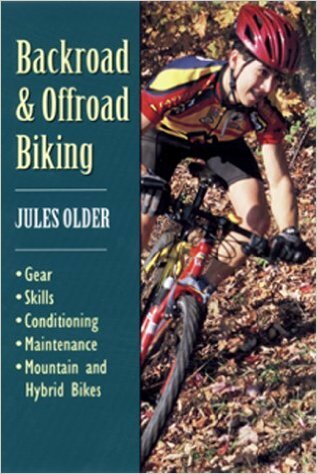 Gear and maintenance for mountain and hybrid bikes. Advice from health and fitness experts on how to train and avoid injury.